Did you hear about the kindergartner who “accidentally” ordered an expensive dollhouse with a voice command? We’ll show you how to lock down your smart speaker so that never happens to you. There’s no denying that Google Home and Amazon Echo (or the less-expensive Echo Dot, if you’re not using it for music) have changed the way we interact with our homes. Turning on the lights has never been easier, nor has it been simpler to field the latest traffic report or order delivery for dinner. The future is here, and we’re reveling in it! But the proliferation of these devices around our homes leaves room for error. Google’s and Amazon’s connected speakers must always listen for us to utter their magic “wake” words—OK Google or Alexa respectively—in order to perform their tasks. If you don’t configure them properly, you might see random purchases show up at your door. If you’re worried about family members, roommates, or pranksters making unwanted purchases on your account, you can either disable this feature altogether, or set up your Google Home or Amazon Echo so that it buys things only after you’ve specifically authorized the purchase. Here’s how. Google Home doesn’t have the retail power of Amazon behind it, but you can order merchandise from such major sources as Costco, Target, and Toys ‘R Us. Google Home isn’t tied to one of the world’s largest online retailers, so you might think there’s less of a risk of unintended purchases. But it does provide voice-payment capabilities for Google Express, which allows you to purchase products from participating retailers such as Costco, Target, and Toys ‘R Us. If you decide you don’t want to do voice payments with Google Home, just flip the blue switch. 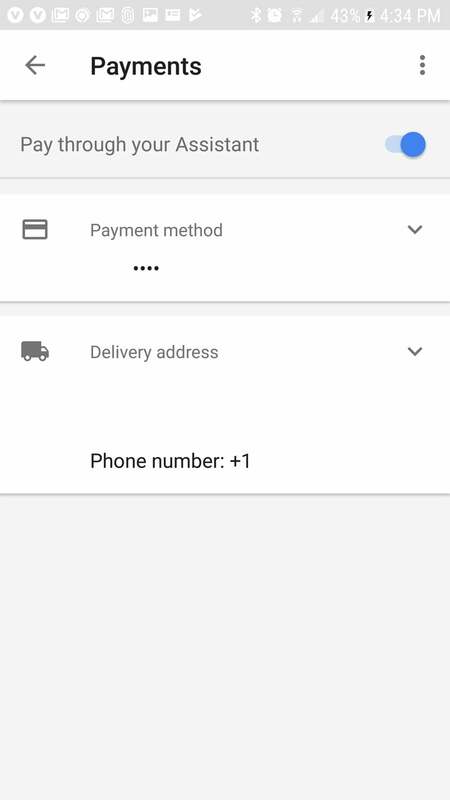 The payments setting is disabled by default in the Google Home app. If you’d enabled it previously and have since changed your mind, it’s easy to turn off. Just log into the Home app on your Android or iOS device, tap the hamburger menu, and choose “More settings.” Tap “Payments” on the next screen. Delete everything you see there. It’s the easiest way to ensure no one in your household can run rampant with your payment information on file. Alternatively, you can simply tick the “Pay through your Assistant” option so that it’s off and unselected. If you want to start—or restart—making payments with voice commands, open the Google Home app, tap the menu button, and then tap on Payments. 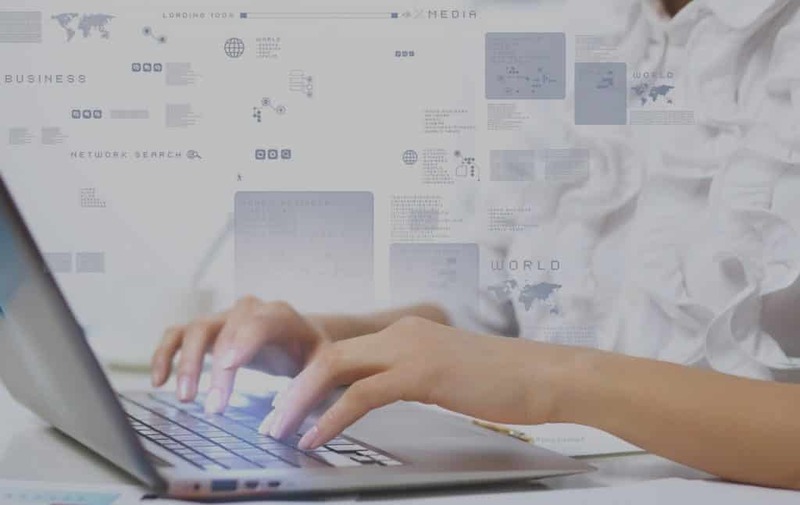 Here you can set up a delivery address and a primary payment method. 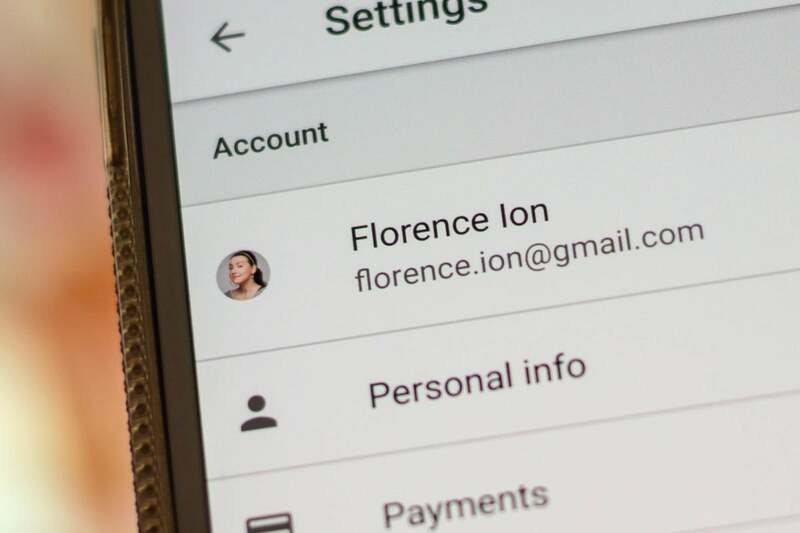 Google will automatically pull in any payment data previously associated with your account (and prompt you to update any expired or out-of-date cards). The app will ll also ask if you want to grant access to any Google Home devices you have set up in your home. 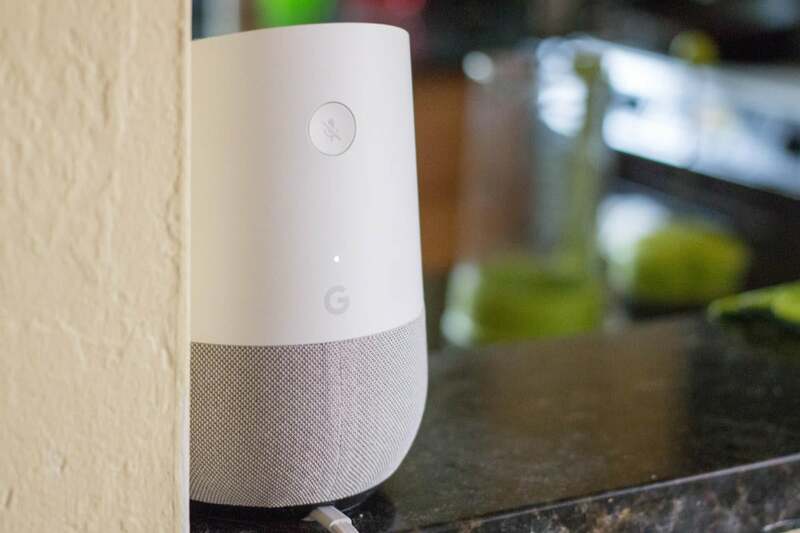 Once you’ve set that up, you can order things through Google Home by saying phrases such as “OK Google, order paper towels.” Google Home will list options for relevant items and their accompanying prices. Then, you can accept the order to place it officially. You can enable and disable ordering on Google Home via the Home app. Amazon’s smart speakers are quickly becoming smart-home workhorses, but they could also be considered Trojan horses aimed at capturing more and more of your shopping dollars.Here’s how to disable—and then re-enable—purchasing power with an Amazon Echo, Dot, Tap, or Show. If you’ve previously enabled payments any of your Amazon Echos and want to now disable it, just launch the Alexa app on your smartphone or tablet. 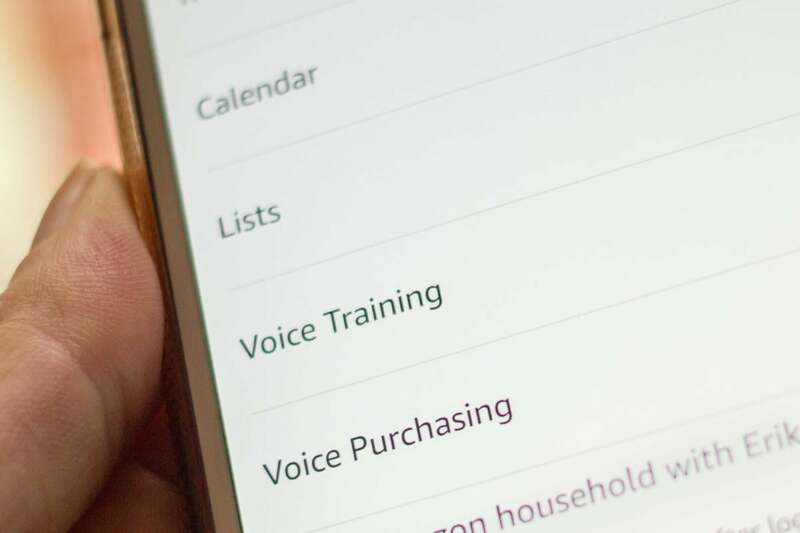 If you have more than one device in the Echo family, you’ll need scroll past all of them—and past the blue “Set up a new device” button—until you reach the “Voice Purchasing” button. Click on the radio button to disable this feature. You’re done. 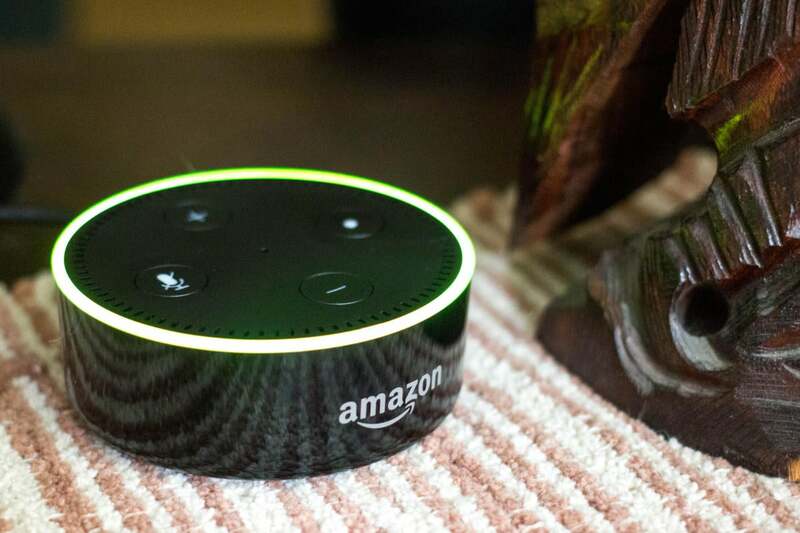 The process for enabling and disabling voice purchases is the same whether you have an Echo Dot (shown here), the original Echo, and Echo Tap, or the new Echo Show. Under Settings, scroll down to “Voice Purchasing.” Tap to enable “Purchase by voice.” It’s a good idea to set up a confirmation code at this point. It willl ensure no one can order things without your permission unless they know the code. Below that, you can select to manage your 1-Click payment settings, which selects which of your bank cards to use when the purchasing happens. When you’re ready to buy something, you can ask Alexa to order anything from Amazon—physical as well as digital goods. If you’re listening to a song, for example, you can ask Amazon to purchase the MP3 with your payment information on file. Or if you’re in need of toilet paper, you can ask Alexa to send it over with two-day shipping. If you’re stuck, or maybe a little shy, ask Alexa how to shop and it’ll walk you through what it can do. Amazon gives you the option of adding a confirmation code that must be spoken for an order to be placed. If all else fails and your neighboring dwellers are still managing to make errant purchases, you can either unplug the device or mute it. The latter is particularly effective if you have children coming over who find it amusing to summon virtual assistants. Then again, who doesn’t? It’s why we use our voices to buy things, after all, simply because we can.